Google today launched the latest beta version of Chrome for desktop and mobile. While there aren’t all that many features in this release that users will immediately notice, there are quite a few new tools for developers in this version that will, over time, enhance the user experience, too. On Android, for example, developers can now easily allow users to create application shortcuts on the Android home screen that launch the app in full-screen mode without any of the usual Chrome user interface around it. All they have to do to make this happen is to add a very basic meta tag to their websites (<meta name=”mobile-web-app-capable” content=”yes”>). 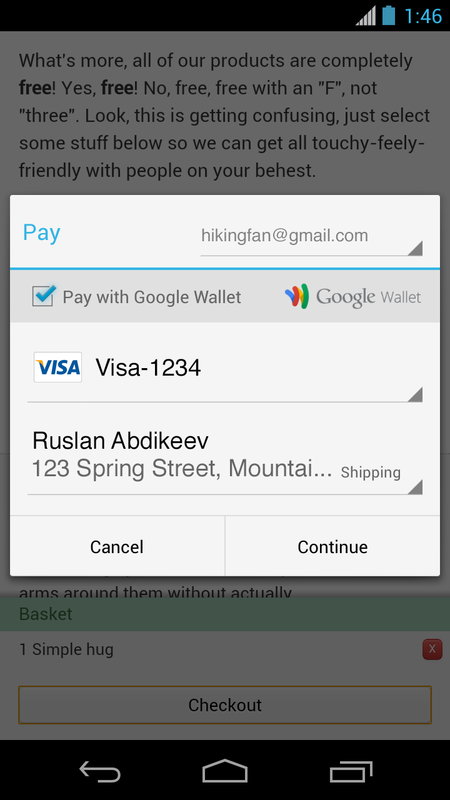 Also on Android – but also on Windows and Chrome OS – Chrome now makes it easier for developers to ask users for their stored payment information. The requestAutocomplete() feature, which powers this tool, will now be able to ask users for their existing payment information through a built-in browser interface. Once a developer has implemented this, this feature should make mobile payments quite a bit easier for users, especially given that entering credit card information is pretty error-prone on mobile (and online retailers will likely see lower abandonment rates, too). Other new features in this version include Portable Native Client support in Chrome and ChromeOS, as well as support for URL handlers and directory access for apps. These last two features are simple, but add quite a bit of power to Chrome Apps. The URL handler allows developers to create links that automatically open a Chrome App to, for example, open a Chrome-based document editor. Directory access, as the name implies, gives Chrome apps access to user-approved folders on their local machine, which should make it easier to exchange files between Chrome Apps and native apps. The Chrome team also added a number of other smaller features like alpha channels for WebM video and new 2D canvas methods to this update. You can find a full list of the new features in this release here.